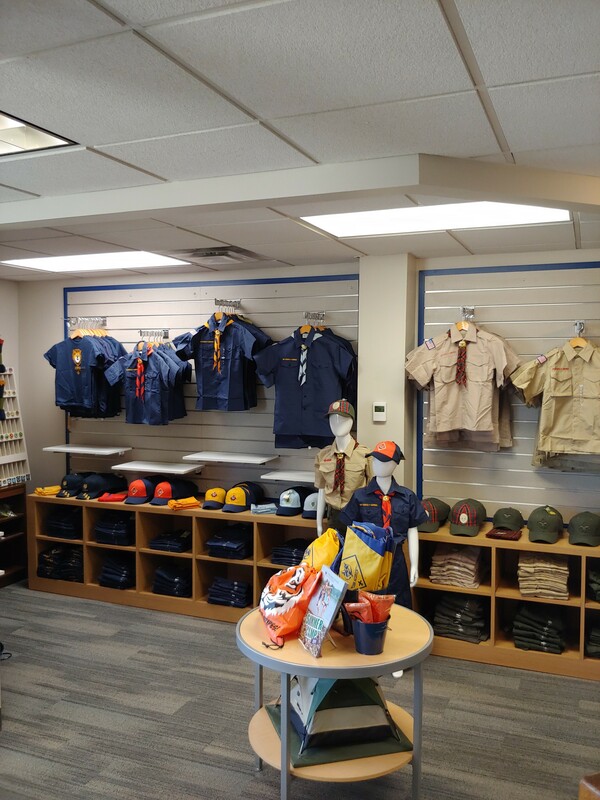 The store has been completely remodeled and we are excited to share it with you! so that they may deliver the best Scouting program possible. · Please add Gina.Hannemann@Scouting.org to your address book to ensure your emails reach us. 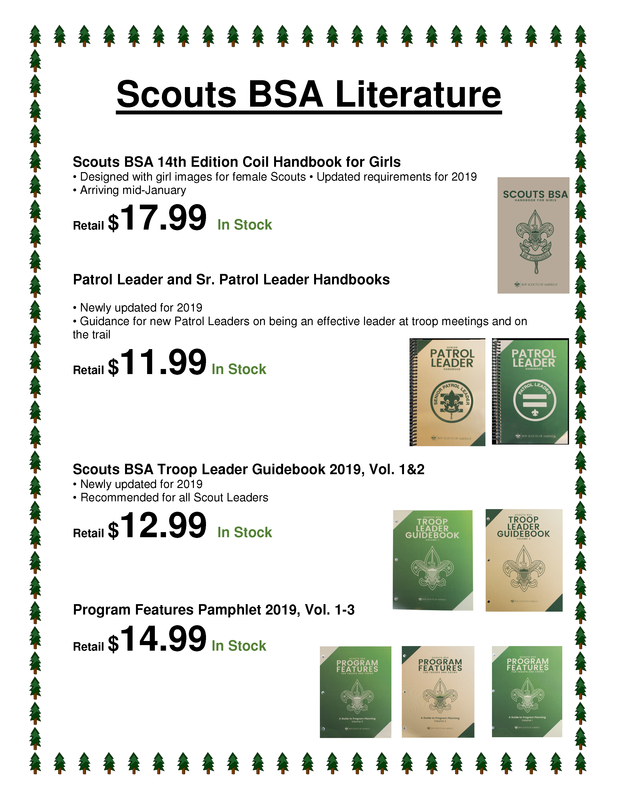 · Make sure the items you’re buying are Official Boy Scouts of America products purchased from BSA Supply or Officially Licensed products purchased from BSA Official Licensees. To find out more please visit www.bsalicensing.org.